This myLot post dated 2007 (“Why Gandhi didn't get Nobel Prize” by kpisgod) about the reasons for not awarding Mahatma Gandhi the Nobel Peace Prize was an eye-opener. When it came to making the final decision, the deciders were really splitting hairs over the whys and why nots. EXCERPT: “ … three factors that might have gone against Gandhi every time his name went into the shortlist -- Chauri Chaura, Partition and the 1947 India-Pakistan conflict ...” [Source: mylot.com/post/735292/why-gandhi-didnt-get-nobel-prize ] This post got me looking to see if by 2015, the NPP Committee finally gave in, but nope! 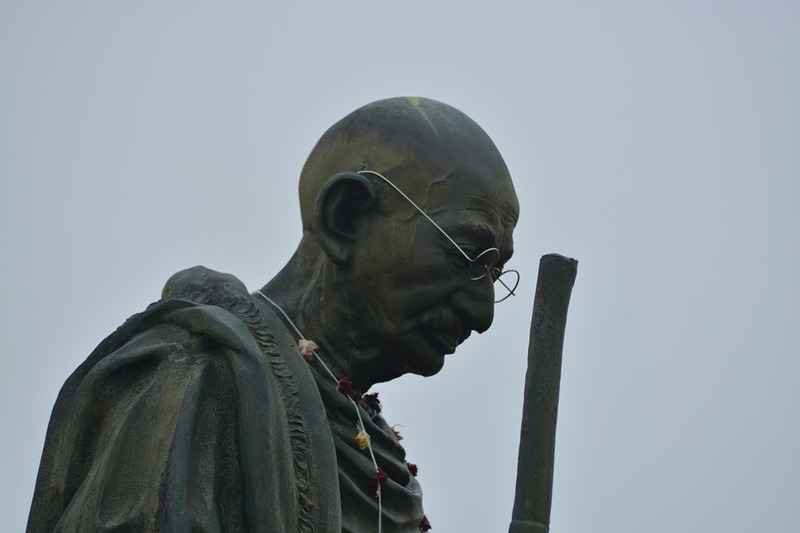 Gandhi was never awarded the prize for peace. Don't mean to be disrespectful but not sure being a non-recipient of this prestigious award is really missing out on any honor due. This being said because Adolph Hitler was once nominated to receive the prize. The nomination was withdrawn, but that's not the point. Found info about people who were awarded but actually refused the prize. Got any opinions about this award? - Think that the persons in charge of awarding have moved away from the original intent of Alfred Nobel? I don't know that any award now could increase the respect people worldwide already hold for him. All 'prizes/awards' are political--from the Oscars to the Pulitzer to the Kennedy honors! Ah hah! I've always wondered. Especially the beauty pageants. That is crazy flat out crazy..the man was a natural star! Just goes to show not everyone is noted for their achievements in life. Pretty bad I think that Ghandi did not get this award. The reasoning for not giving the award seems strange. A person could be striving for peace but that doesn't mean the people around them will give in and settle things peacefully. How does the other person's non-peaceful and even violent reactions to your peacemaking efforts reflect on you? The rationale seems odd. But maybe I don't know enough. These people do detailed reviews before making the final decisions. Maybe they came up with something in the course of verifying the background of the candidate that was “questionable”. Who knows? Gandhi has not lost any recognition on the world stage though, with or without the Nobel Prize. yup I think he deserved it, mother teresa got nobel prize for peace she was in India right? Had to look it up. Yes you're right. Mother Teresa did get the prize.